A fruit acid and enzyme exfoliation system developed to gently refine and renew sensitive skin. The advanced combination of ingredients delivers multiple benefits to the skin; dead skin cells are dissolved, cellular regeneration accelerated, blocked pores are cleared and skin is calm. Active ingredients work in synergy with enhanced technology to ensure the optimum penetration, protection and preparation of the skin. 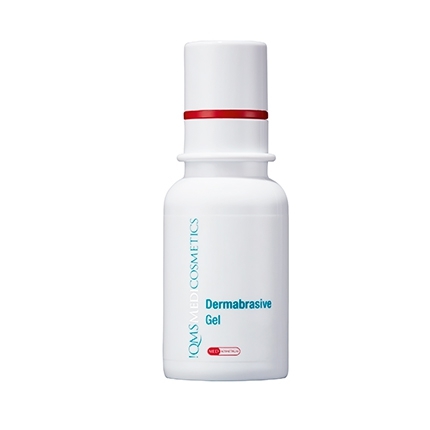 Specifically formulated for sensitive and problematic skin, MED Dermabrasive Gel is both gentle and highly effective. 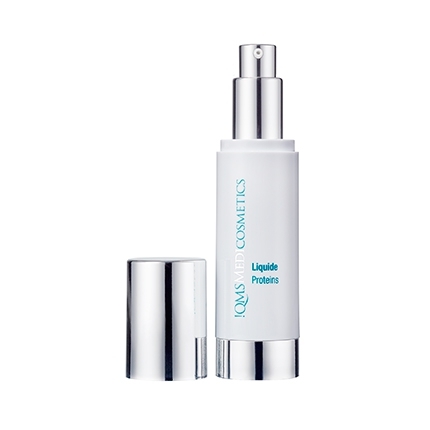 Regular use helps to refine pores and improve the skin to a smoother more radiant complexion. Developed for sensitive and problematic skin, this fruit acid and enzyme peeling system dissolves the dead skin cells and stimulates new cell production without damaging the valuable barrier function of the skin. Blocked pores are cleared, sebum production reduced as well as lowering the concentration of bacteria. 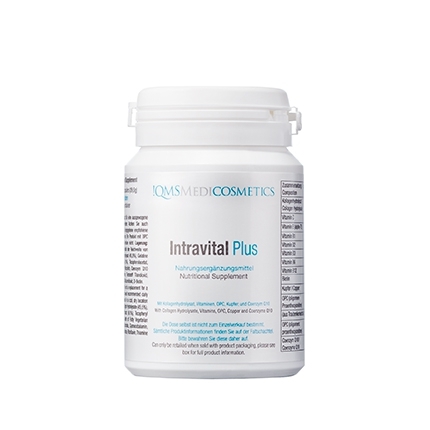 At the same time an anti-irritation complex relieves irritations and soothes the skin. 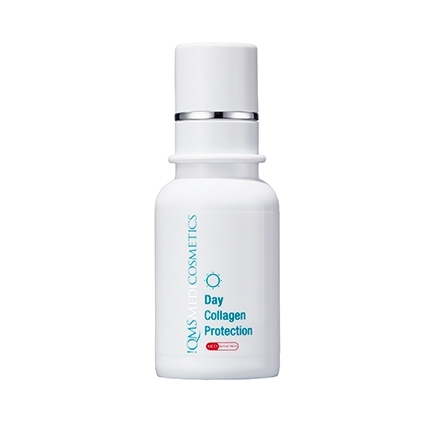 This results in an improved structure of the skin and provides the ideal preparation for the application of our natural soluble collagen serums. MED Dermabrasive Gel is also found in the MED Collagen Set with the MED Day Collagen Protection and MED Night Collagen Repair. For optimum results use these three products as a combined facial care system. Dermabrasive Gel actively boosts new cell production to help maintain a healthy, clear complexion. Morning or Evening: apply MED Dermabrasive Gel to cleansed skin by massaging gently with the fingers. Apply also to the eye contour where fine lines can appear. Leave on for 10 to 15 minutes, and then remove with warm water. 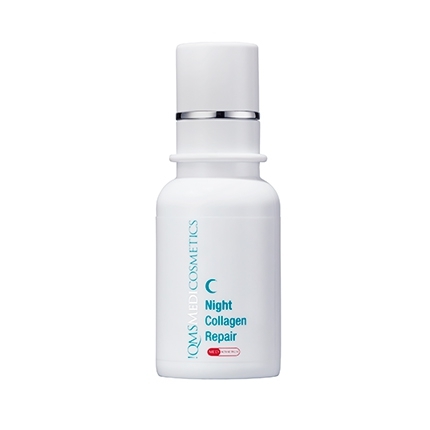 This helps to optimally prepare for the application of MED Day Collagen Protection or MED Night Collagen Repair. Usage should be increased from 3 days in the first week to 5 days in the second week and from the third week it is applied every day. After 3 months, you can continue to apply daily with a minimum of 3 times a week. Repeat intensive usage of MED Dermabrasive Gel a few times a year as required. Repeat intensive usage of MED Dermabrasive Gel a few times a year as required. Note: During the first treatment period, there may be a prickly feeling and skin may redden a little, skin impurities can also appear due to the inner cleansing effects. These are normal reactions and signs of a positive starting effect.